France midfielder Blaise Matuidi becomes “very disappointed” to stay at PSG. According to Matuidi agent Mino Raiola the 29 years old is very disappointed for PSG refusal to let him go in Juventus side. It is also learnt to his agent Matuidi was highly attached with Juventus as the replacement of Paul Pogba who has recently made jump Juve to Man United for 110 million pound fee. He was very close to signing contract with The Old Lady. But at the last moment the ligue 1 champion refused the Juve Proposal and forced the agent to block the transfer market of the midfielder. Raiola added that the French club’s not selling decision is really surprising and also very shocking for Matuidi. Mino told Matuidi was very disappointed when he came to know his parent club refused the deal of moving the serie A club. He also termed that now they would talk with the club and see what happen. The PSG new boss Unai Emery clearly notified that he wanted to see the France man at Paris SG in Summer season. The club chairman and Chief Executive Officer, Nasser Al-Khelaifi, also resounded the statement. They also confirmed once Juventus’ call up lie down they will keep their attention for Belgium professional Zenit Saint midfielder Axel Witsel. Witsel is a very talented midfielder and present plays for Russian club. He is also a good play maker. His fastness and hard working characterize made him popular to all. When come in action, nobody can move him from his destination. Probably the midfielder the winter target of PSG and it can be also the target of next Summer as the Matuidi agreement will be finished in the next Summer. 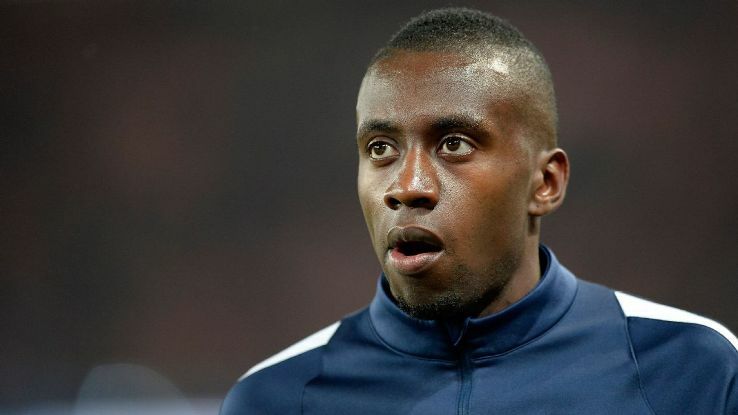 The France national team coach Didier Deschamps mentioned that Matuidi could not enjoy the season with PSG. He told when the fact is about players happiness or satisfaction, it must be consider all time. Because without enjoyment the main feature of game can be ruined. And it can be proved danger for the team. However, this season PSG included five new players in the squad from Real Madrid, Sevilla and also three more others club. They also released eight more players from the side. The most experienced striker Zlatan Ibrahimovic also jumped to Man Utd. The brazilian defender also made move to Chelsea on the deadline day. Is Zlatan absence endure PSG or they could do well without him. Let’s wait and watch what happens. 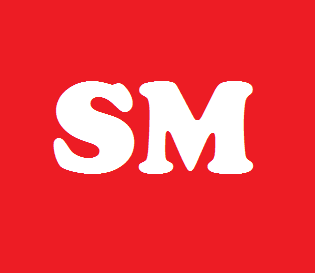 To get update stay with us.